It may seem like it’s CES Cru, Stevie Stone, Brotha Lynch Hung, or Krizz and Tech having all the fun on stage, but live shows are all about the fans. Heading to the show? 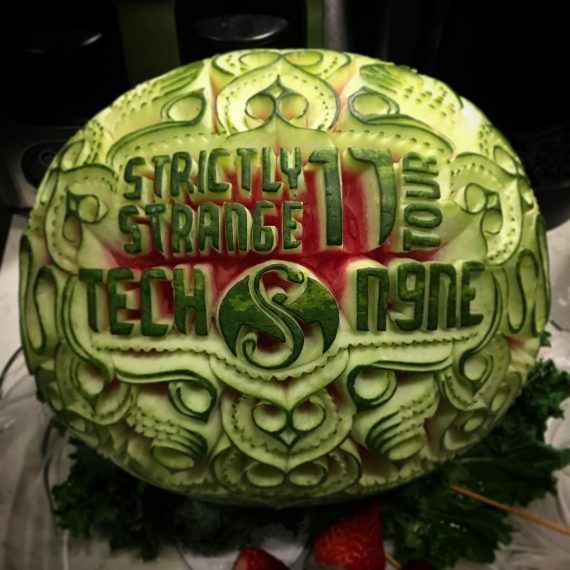 B e sure to post your pics with #StrictlyStrangeTour17 and check back for the next round up to see if your post made the cut!